You are currently browsing the archives for the Reforms category. The DFL hates tax cuts, etc. It isn’t a stretch to say that the DFL hates cutting taxes. Further, it isn’t a stretch to think that the DFL doesn’t understand economics. When Democrats, whether they’re in the US Senate or the Minnesota legislature, complain about tax cuts for “the rich”, I’m reminded of Ronald Reagan’s cliché that you can’t create jobs if you hurt employers. There’s indisputable proof that companies are leaving the US for low-tax countries. Not all companies leave but there’s no doubt that many companies do. Yesterday, the Minnesota Supreme Court ruled that Gov. Dayton’s veto of the legislature’s operating budget was constitutional. At the heart of that fight is Gov. Dayton’s hatred of tax relief. If Gov. 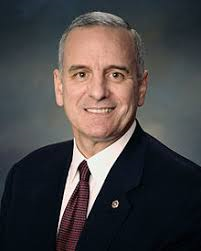 Dayton understood the power of pro-growth tax policies, he wouldn’t have objected to the Republicans’ tax relief bill. Further, after watching every DFL legislator vote against the tax relief package last spring, it isn’t a dishonest statement to say that the DFL hate pro-growth tax policies. At what point will the DFL admit that pro-growth tax policies work? Will they ever admit that? Way to go, Uncle Orrin! That’s what I’d call a beat-down! Beyond seeing Republicans fighting Democrats over the benefits of this pro-growth tax policy, that exchange is instructive because Sen. Brown said something totally stupid. Specifically, Sen. Brown said “And I get sick and tired of the rich always getting richer.” Let me state this clearly. I can’t imagine a politician saying something more foolish than that. Why wouldn’t you want the rich to keep getting richer? If they aren’t getting richer, that means that they aren’t making a profit. People that aren’t making a profit can’t continue employing people. Seriously, how can a U.S. senator be that stupid? That’s painful to watch. Thursday afternoon, I appeared on KNSI’s Ox in the Afternoon to talk about Ashish Vaidya’s announcement that he’s leaving MnSCU (and Minnesota) to become the next president at Northern Kentucky University. Follow this link to listen to that interview. It’s the third interview on the page. But I digress. During the interview, Ox brought up the subject of what’s next for the University. He mentioned this while questioning whether the University was beyond the point of saving. At that point, I said that, had someone told me 5 years ago that we’d be having this conversation, I likely would’ve taken that bet. The possibility of St. Cloud shutting its doors was unthinkable at that time. It isn’t unthinkable anymore. 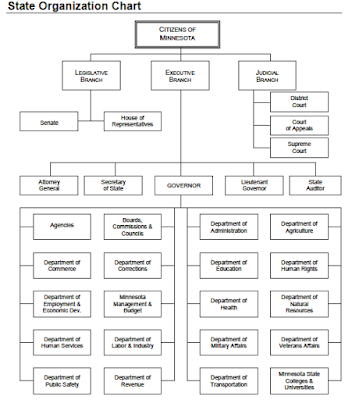 To be substantive, though, what’s needed is a rethinking of the management style at SCSU. First, what’s required is a president who isn’t worried about whether his decisions will hurt his career. What’s needed is someone with the intelligence, and willingness, to trim the fat from the administration. Initially, those savings should go into rebuilding the faculty and into scholarships to get students interested in the University. The other thing that’s needed is the rebuilding of the Aviation Department. Frankly, it was a major mistake to eliminate that program. Right now, there are major wildfires burning in the mountain west. There’s no reason why SCSU couldn’t have a program that trains students in firefighting and rescue operations. It isn’t like they’re getting trained at community colleges or trade schools. Another program that should fit into that Aviation Department is drone training. With border security becoming a high priority with the federal government, new high-paying jobs are virtually guaranteed upon graduation. From what I’m told, those jobs come with $50,000-$75,000 a year starting pay and virtually 100% placement upon graduation. Call me crazy but a program like that sounds like an enrollment magnet. Once the enrollment starts improving, there will be other issues that need addressing. A major review and overhaul of the University’s financial decisions is required. Systems need to be put in place to eliminate some of the past decisions and prevent them from happening again. There can’t be another contract signed with the Wedum Foundation. That contract hurt the University badly. I know the perfect person for that position. We need a president that will instantly connect with area principals. What’s needed, too, is someone who will sell the University’s programs. It’s imperative to immediately create a positive buzz about the University. There isn’t time for a search committee. What’s needed is someone who’s already familiar with SCSU and someone who’s a no-nonsense person. That immediately eliminates Roland Specht-Jarvis from serious consideration. He knows the turf but he’s too into playing politics. The next president needs to be given the authority to clean house. He needs to be able to pick his own team and the authority to make unpopular but needed decisions. Another thing that the next president will need is unwavering support from civic leaders and financial help from the legislature. I’m not proposing throwing good money after bad. I’m talking about the next president having a plan that they want to execute and the wherewithal to implement that plan. That plan needs to return the University to the things that made it successful. Rebuild the School of Business. Restart the Aviation Program. Re-open other successful schools. Implementing that plan will create a positive buzz that turns the University around in a proverbial heartbeat. The Chamber of Commerce needs to step forward and support the new president. A failing university isn’t helping St. Cloud’s economy. If they prefer playing both sides, the University loses. If the University loses, so does St. Cloud’s economy. The reforms that St. Cloud State needs also are required at MnSCU. My hope is that GOP gubernatorial candidates take this opportunity to fix the disaster that was created in the 1990s. 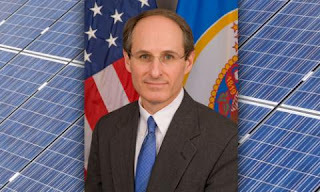 MnSCU has been a disaster from the day it was signed into law. It’s accountable to no one. It hasn’t done what it promised to do. 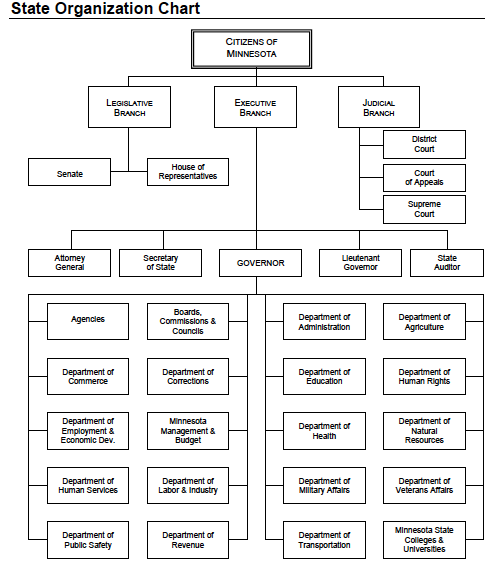 MnSCU’s Board of Trustees is filled with ex-politicians who are essentially waiting for their next political campaign to happen. Universities need to be accountable to their communities, not to a bunch of career politicians 50+ miles away. The presidential search committee, composed of NKU’s Board of Regents, faculty, staff, students and community members, recommended Vaidya after an eight-month process. The board of regents unanimously elected him Wednesday morning. Predictably, every DC lobbyist is whining about their special carve-outs getting eliminated. The lobbyists’ goal is to portray each deduction as essential to the health of that specific industry. In 1986, most of the tax code’s deductions were stripped away. Not only didn’t the economy falter, the economy kept chugging along. Think of this hysteria as a Chicken Little defense. According to the JCT, if the Republican plan passes, one-fifth of American households will pay higher taxes in 2027. While more middle-class families would be helped than hurt by the GOP plan, the fact that any will wind up forking over more money to Uncle Sam, while the super rich and corporate America collect trillions in benefits, is a political migraine for Trump & Co. If the bill is passed using reconciliation, the tax cuts expire in 2026. The chances of those tax cuts being allowed to expire isn’t nothing but the chances aren’t exactly high, either. There is one way around this impasse. 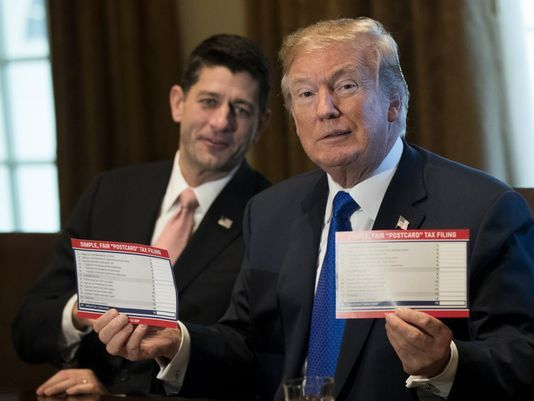 Republicans could make the House plan better for the middle class, and easier on the deficit, at the same time, if they’d only scale back their $2 trillion giveaway to corporate America. Let’s get serious about something. The Tax Cuts and Jobs Act will speed up the economy. That’s indisputable even though Nancy Pelosi insisted in this speech that it would kill jobs. Ms. Pelosi has told lots of whoppers in the past. This is another whopper. Republicans seem interested in self-destruction. 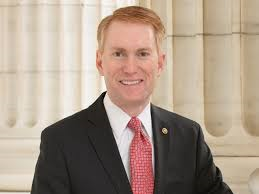 Sen. Lankford has announced his opposition to it because it supposedly increases the deficit. Here’s a simple question for Sen. Lankford. If Republicans fail to pass this bill, what’s the likelihood they’ll have to vote on a Democrat budget that would hurt job creation and economic growth? What’s the likelihood that a Democrat budget would increase the deficit more than this bill would? The Tax Cuts and Jobs Act isn’t perfect but it’s definitely a step in the right direction. There’s economic growth happening right now. This isn’t just the right time to pass tax cuts. It’s the best time to pass the Tax Cuts and Jobs Act.